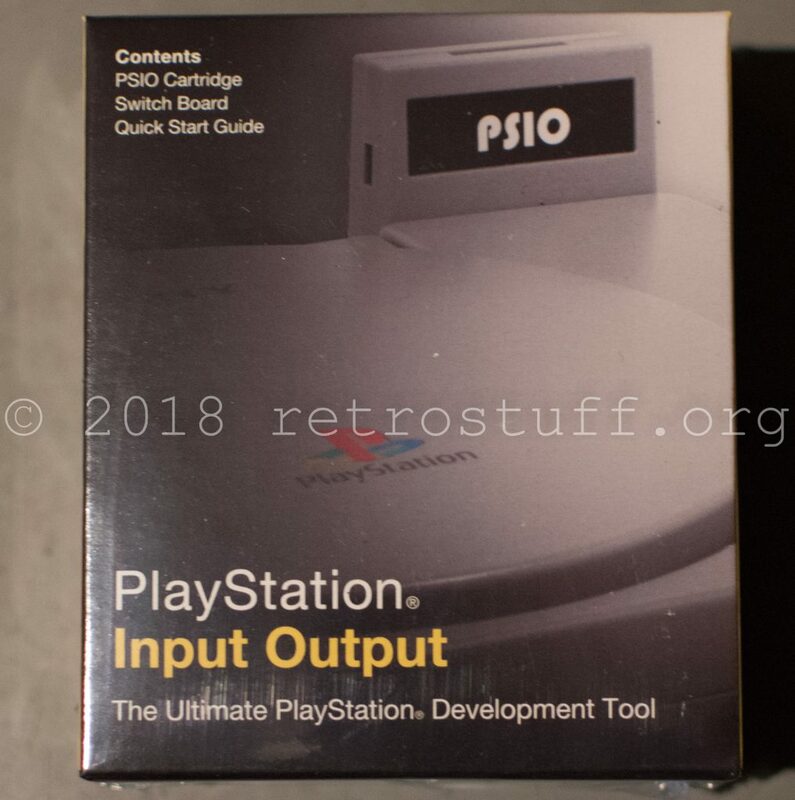 The PSIO development cartridge, that I had preordered in June 2017, finally arrived this month. The whole package is very well made and looks almost like a genuine Sony PlayStation peripheral. The cartridge requires a modification before use, the PSIO switch board installation. 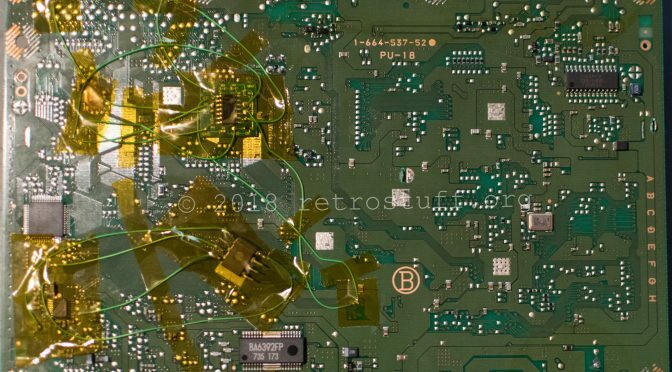 The switch board detects the presence of the cartridge and switches the signals from the ODD to the parallel port.